How Far is TVS Emerald Green Enclave? Emerald Green Enclave is a residential development in Porur, Chennai. The project is built by Emerald Haven Realty. They provide skillfully designed 2BHK, 3BHK, 4BHK luxury apartments and villaments with all necessities. It is approved by Tamil Nadu RERA. Originated in the temple city of Madurai in the year 1911, the TVS Group traces its origins to transport service that earned a legendary reputation for punctuality and customer orientation. The idea of real estate firm plan had been just a rough draft later was painted for reality. TVS Emerald GreenHills an apartment project by the builder located in Perungalathur, Chennai built with spacious 2, 3 BHK flats. 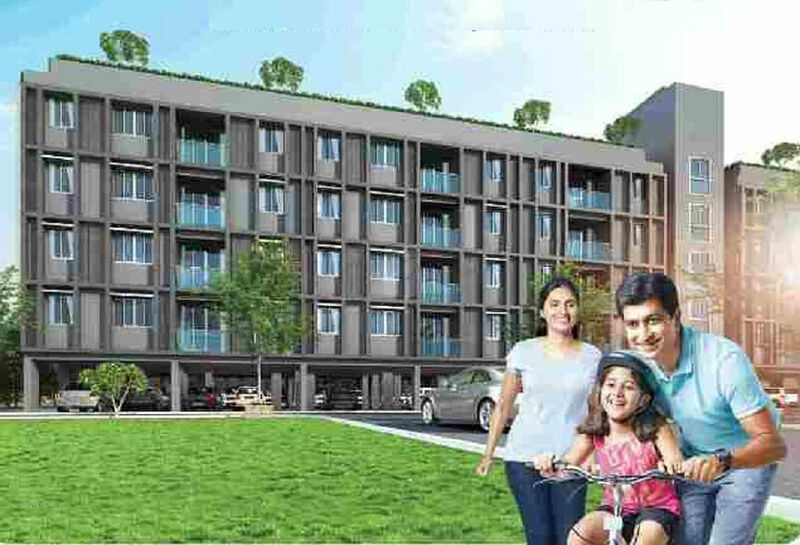 The builder is a trusted realty developer, unique builder had been developing some highly esteemed projects around the Chennai limits namely TVS emerald Greenacres. They have redefined the customs idea of lavish living and innovativeness to transform the locality. Their expertise lies in project management, analysis and consultancy. For them each project, each undertaking is a milestone that they hope to conquer.